The frames of buildings contribute to a large percentage of energy consumption for heating and cooling of these areas because of the large amount of energy transferred. In winter, heat is lost from the inside out, while in summer the heat enters from outside in. This process can be minimized by using properly constructed, energy efficient frames. 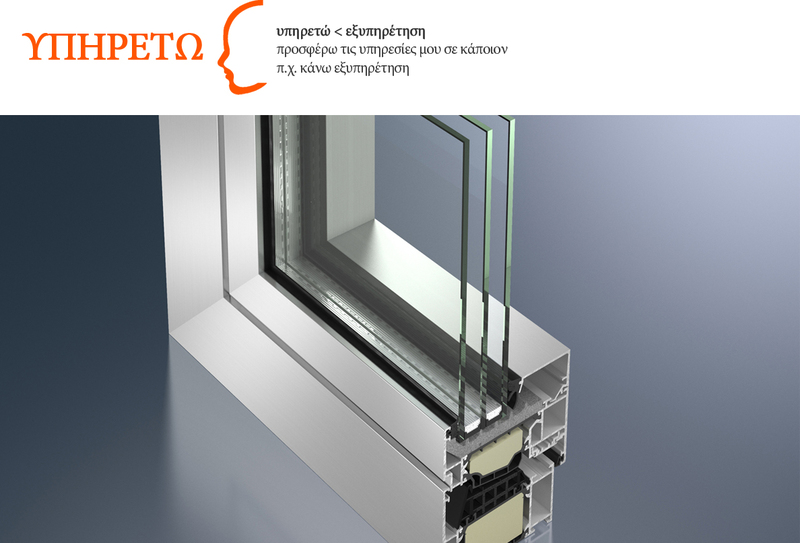 An important measurement of the thermoinsulation ability of a glass-wall system is thermointegration. When we talk about thermointegration of a structural element, we mean to tell how easy it is for heat to go through that element. Apparently the smaller the thermointegration is the better thermoinsulation it has. The state therefore has established maximum permissible values ​​for all structural components so that there is a guaranteed minimum insulation for houses / buildings. These values vary depending on the climate zone in which we stand.